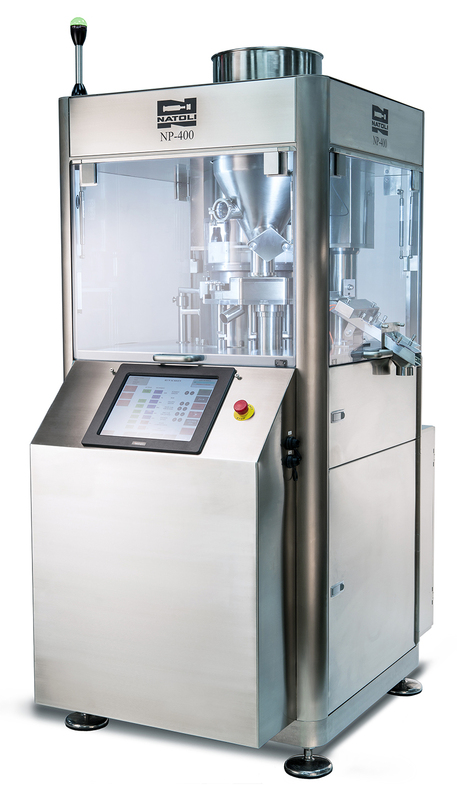 The NP-400 tablet press is a 24/7 workhorse that features built-in controls and off-the-shelf electronics. A self-lubricated turret and upper and lower cams reduce maintenance costs. 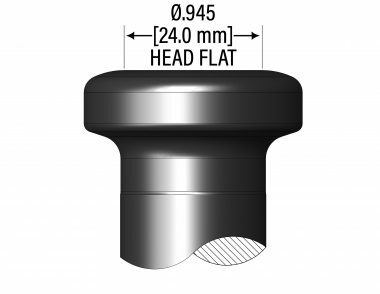 Automatic punch head grease provides longer tool life and operation time. 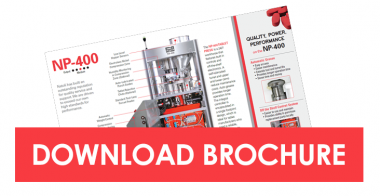 The integrated controller is encapsulated in a single-footprint design, which is ideal for tablet manufacturers who need a reliable, efficient press to produce up to 180,000 tablets per hour. Complete spare parts inventory available! 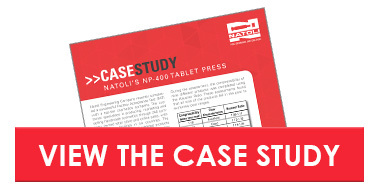 The NP-400 Tablet Press increased our customer’s revenue potential by $46,395 per hour over their existing BetaPresses. The Natoli MDT increases dwell time without slowing down your press which generally leads to less required compression force since required compression force and dwell time are related properties.